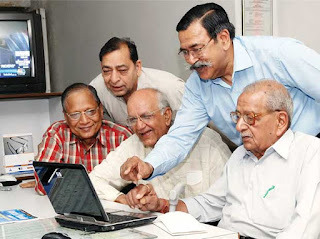 Home > Financial Plan - Retirement > How to stay financially fit after 60 Age? After retirement, the pressure on finances increases in the absence of regular income. Here are some suggestions to ensure a smooth post-retirement life. Do I have enough? It is something that rankles everyone, and in certain circumstances, forces some to go back to work - part- or full-time - to ensure there’s enough in the kitty.